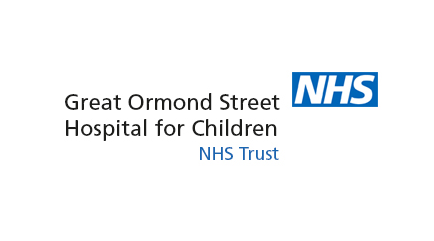 GOSH is a tertiary specialist hospital for the treatment of children with complex conditions and is therefore in a strong position to care for children undergoing SDR. 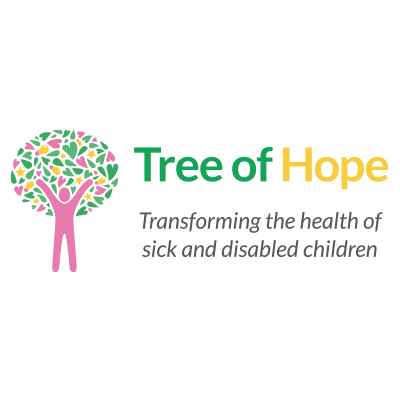 They require a multidisciplinary team of experts to ensure the best possible outcome, involving neurosurgery, neurodisability, neurophysiology, paediatric orthopaedics and specialist physiotherapy. The minimally invasive SDR technique was brought to the UK by GOSH neurosurgeon Mr Kristian Aquilina, who treated the first patients at North Bristol NHS Trust in 2011. It is less invasive than alternative techniques and is suitable for children as young as three years old. It involves the selective division of sensory nerve roots arising from the lower spinal cord. Each nerve root is electrically stimulated and the responses from these roots identify those nerves contributing to the spasticity. This process informs the surgeon which nerves to cut.